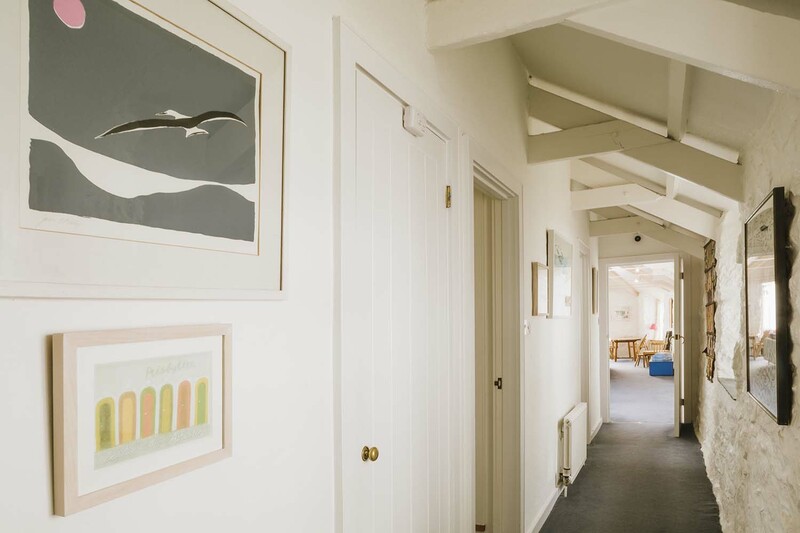 Not only is St Ives home to a Tate gallery it has a long history of providing artists with inspiration, from Barbara Hepworth to Alfred Wallis and Ben Nicholson. Scattered through town you will find sculptures and interesting works, be it in public areas, galleries or even our properties themselves which all have stunning collections. The unique light of our little town still attracts artists from around the globe. With a famous School of Painting; if you are an amateur, newbie or professional, you will quickly find your feet here. 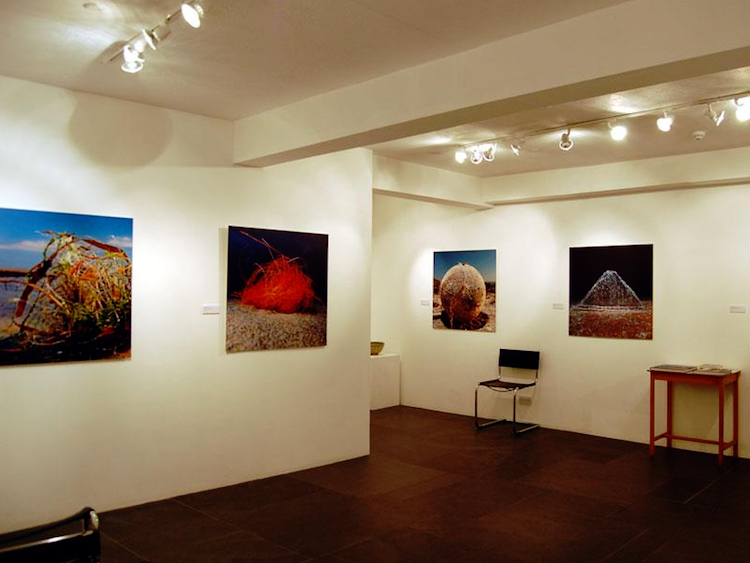 We’d recommend taking a peek at New Craftsman, Belgravia and Porthminster Gallery, with regular changing exhibitions and consistent quality there are almost always some great buys here. As a small fishing town it is no surprise that seafood features heavily on the menus of the town’s large selection of restaurants. How they prepare it varies and of course you can expect amazing beef from local herds and some interesting vegetarian dishes, for those that way inclined. We have a little theme here that all the ‘cafes’ that sit on the beaches are excellent, Porthgwidden (a 2 minute walk), Porthmeor (a 2 minute walk) and Porthminster Beach Cafe (a 10 minute walk) are all great places with high quality food and service and the most amazing views. Alternatively, head to the harbour front where you will find delights such as Porthminster Kitchen, Alba and Caffe Pasta. Other gems include Blas Burgerworks for award winning burgers, Queens Hotel for great pub food and The Digey Food Rooms a superb place for lunch. 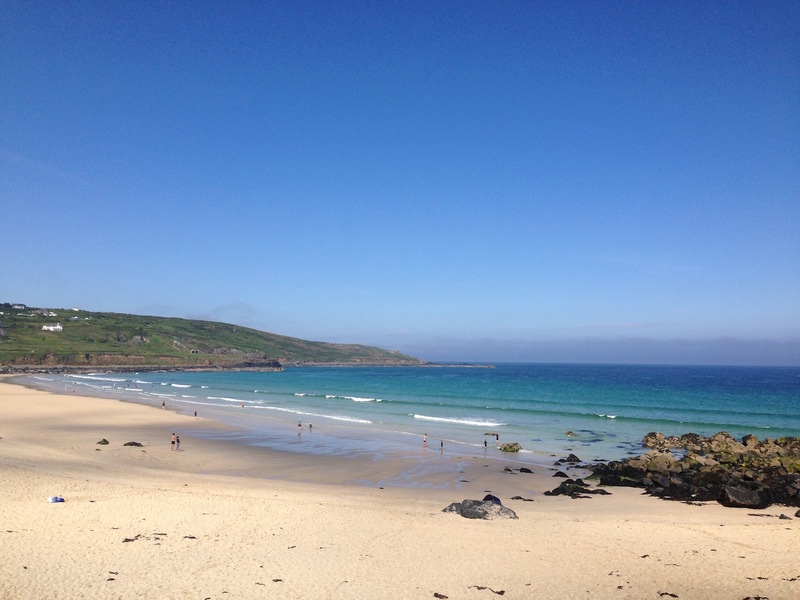 Our holiday homes border Porthmeor beach, the home of Tate, St Ives surf scene and the best sunsets. Walk a couple of minutes and you’ll find Porthgwidden a beautiful small sheltered cove that is great for children. As you continue to walk around you will find several more beaches including Bamaluz, Harbour, Porthminster and a little further Carbis Bay and eventually Porthkidney. Each and everyone is blessed with white sands, clear waters and stunning views, it just depends on what you fancy. Winter walks, surfing, swimming, sun bathing, reading propped against a rock or just building the worlds best sand castle. Lifeguards are on the main beaches in season and SUPs, kayaks, surfboards, wetsuits and deck chairs are all available to hire from Porthmeor and Porthminster. 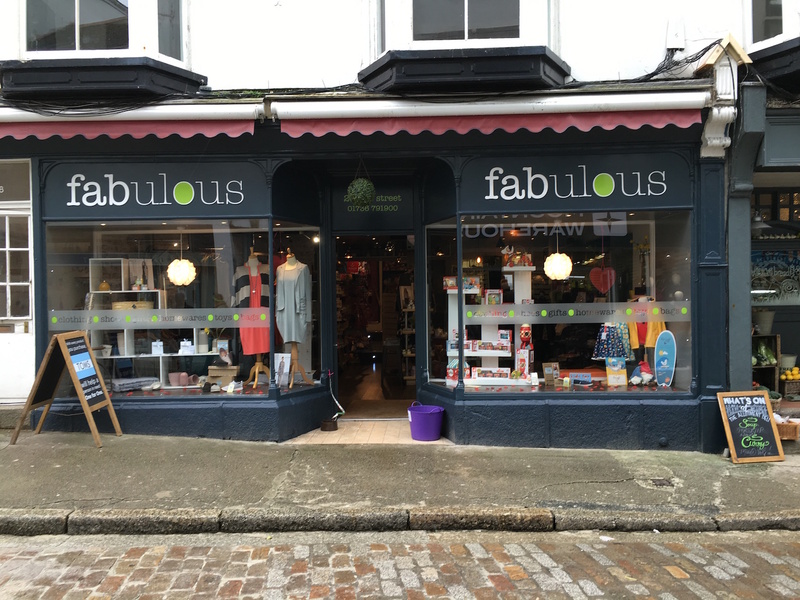 Our high street (Fore Street) looks quite different to the stereotypical UK ones, mostly because of the lack of chain stores and abundance of independents. Artisan bakers, silver smiths, art galleries, crafts and fudge. Coastal clothing or the Fisherman’s Cooperative you will find a selection of shops which you can spend hours meandering around. You can always take a break for a delicious Moomaid ice cream. Port of Call, Common Wanderer, Keebunga, Kudos and the Farmers Market are just some of the places we think are worth a visit. But explore and you are bound to find some gems worth taking home. Our properties couldn’t be any closer to the infamous South West Coast Path, in fact it runs pretty much outside your door. East or West, you won’t be disappointed. Head East and you will discover Carbis Bay and the huge expanse of sand at Porthkidney, best visited at low tide. What’s even better is you can catch the train back after a bite to eat at Scarlet Wines in Lelant. 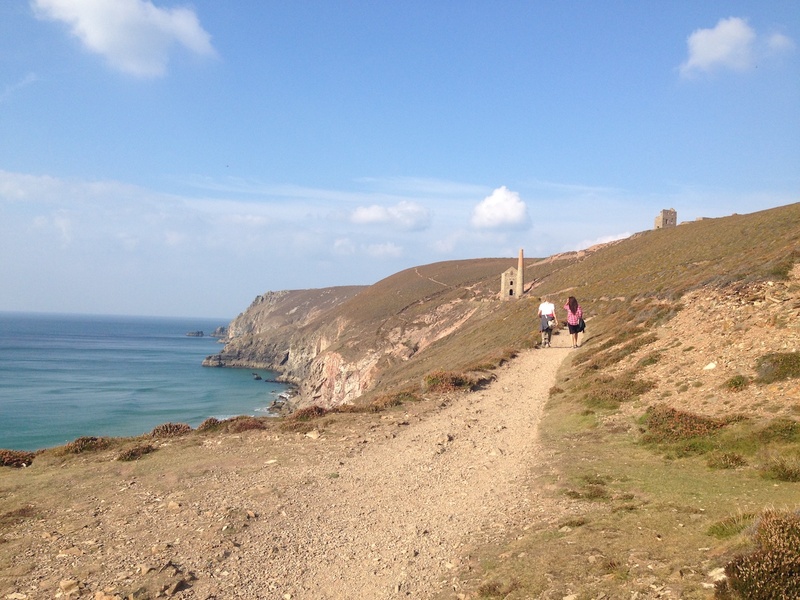 Alternatively get your boots on and take on the rugged route West to Zennor. It’s a solid six mile hike, lots of ups and downs but beautiful views of moorland, farming pastures and huge granite cliffs. At the end the Tinners Arms is a welcome break serving good ale and food. If you are looking for more gentle strolls the local beaches provide easy morning or sunset walks. 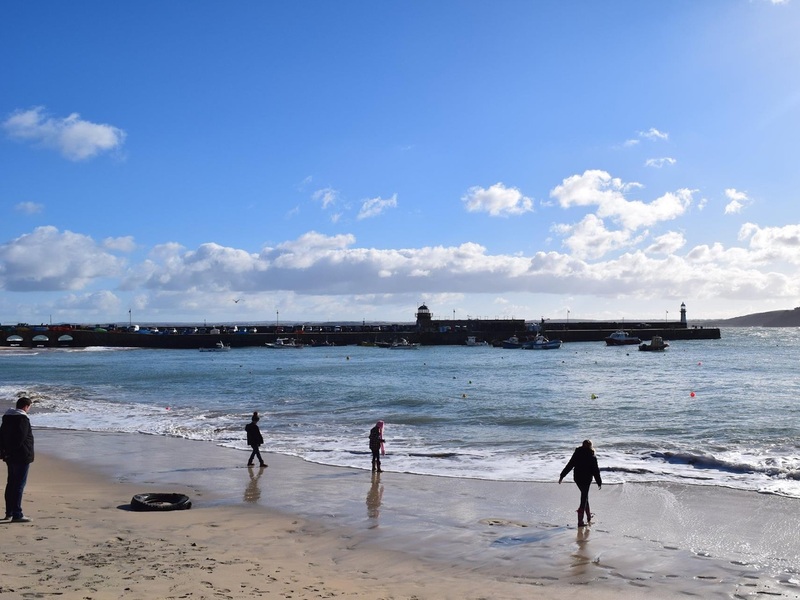 Attracting visitors for years and years St Ives is a welcoming place for families of all ages, from your very first holiday with a young one to teenagers and beyond. The restaurants are understanding, and there are activities for young ones from puppet shows to the more traditional sand castles. Surf lessons, paddling or getting crafty with Tate’s great Toddle Tate sessions on Wednesdays. Rainy day fun can be had at Paradise Park in Hayle, the Eden Project or the Maritime Museum in Falmouth. 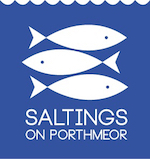 Upper and Old Saltings welcome children of all ages, the owners family continue to enjoy the properties with their ever expanding family of grand children. Children friendly seats, travel cots and high chairs are no problem, just let us now. 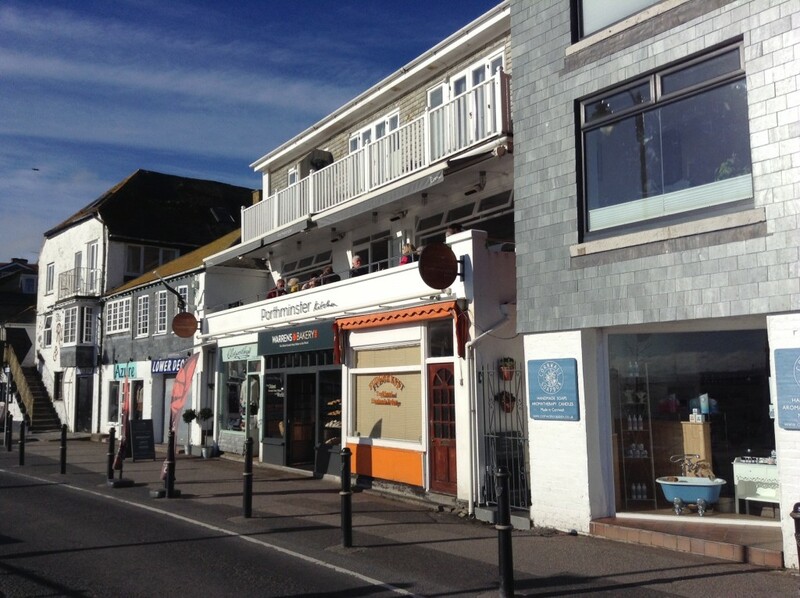 Our properties are located on Porthmeor Road and Piazza, St Ives, TR26 1NP.